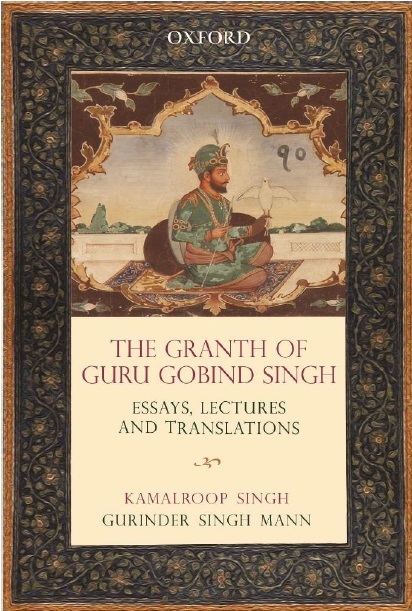 In a dramatic turn of events, the Faridkot police last evening booked unidentified persons for stealing a portrait of the erstwhile ruler of Faridkot, Maharaj Balbir Singh, on the complaint of Chief Judicial Magistrate (CJM), Faridkot. For the past several months, a retired judge had been in the eye of the storm for “selling” the over 100-year-old painting at London’s Antique Art Market. The market value of the painting is believed to be several lakhs. A senior judge conducting an inquiry into the “theft” had recorded the statement of a renowned historian on the value of the painting in the international antiques market and an accusing finger was raised at a retired judicial officer. But the FIR registered yesterday says the CJM had got “secret information” about the theft from Lal Kothi that belongs to the erstwhile Faridkot Estate. Hence, the police had registered a case under Section 378 of the IPC (committing theft) against unknown persons. The battle between a serving senior judge and a retired judge over the ‘theft’ of the painting had reached the Punjab and Haryana High Court. With the registration of the FIR, it is clear an attempt is now being made to downplay the incident. 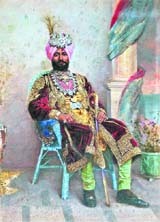 To defend his position, the retired judicial officer had approached the Director (Antiquities), Archaeological Survey of India (ASI), New Delhi, seeking information about the historical importance and antique value of this “stolen” portrait, which is a hand-coloured photograph of Maharaja Balbir Singh dated 1895, 11-years before his death. For decades, this work of art had remained stashed behind a wardrobe.